Folks at Vietnamese site Tinhte claims to have got their hands on an official white iPhone 4 from Apple which is said to be running a pre-release version of iOS 5. Video after the break. 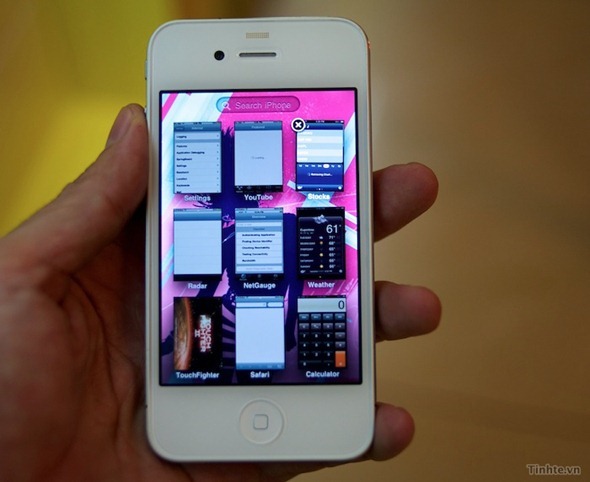 The video shows off new Exposé-style multitasking switcher, along with new spotlight search user-interface in iOS 5 running on what appears to be a genuine white iPhone 4 from Apple. Even though this might look like one of those smart jailbreak tweak tricks available on Cydia, but as Engadget points out, Tinhte has a nice history of getting hands on pre-release Apple-ware. 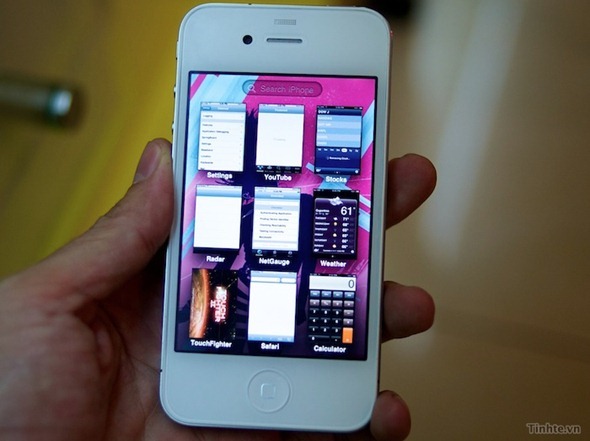 So their claim on this being iOS 5 running on white iPhone 4 might just be the real deal. UPDATE 1: 9to5Mac has found a new video which shows Facebook integration, new iOS folder system, etc.